In days of old commercial office tenants were used to full service leases that included all operating costs in a base year format. About 2008 the DFW office market saw more and more office leases going to plus electric (+ E) so that the landlord could more quickly recoup rising electric costs on a real time basis. 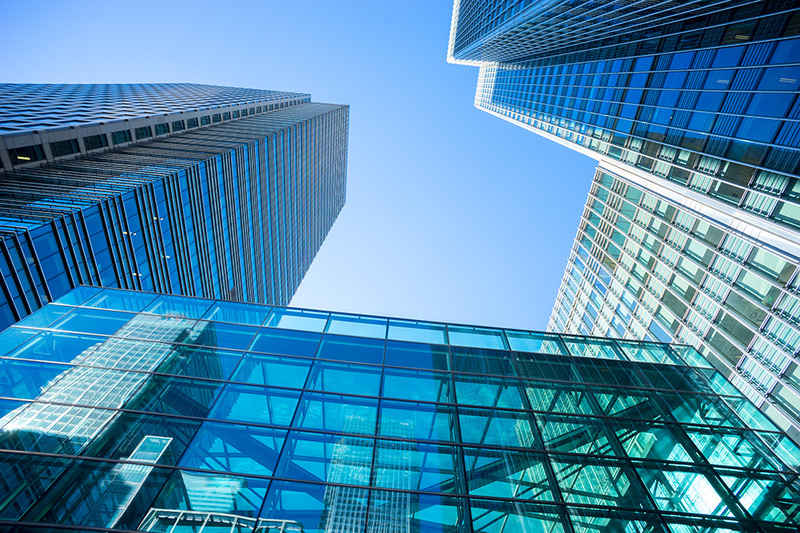 In 2014 we have seen many office leases going to triple net (NNN) for the same reason. NNN leases take the burden of cost savings off the landlord since the pass through 100% of the cost on a real time basis. Tenants need to know how to protect themselves in cases like this. There are ways to negotiate some protection for the Tenant in the face of this rising trend. Our tenant rep brokers are ready to help you now!